Turn your passion into a well-paying occupation. Carpentry is a skilled trade which dates back thousands of years to the Neolithic period when only stone and timber were used to make a structure. With the passage of time, the increased use of glass, steel, and concrete has altered the scope of carpenter jobs. Nowadays, carpentry has become a very versatile occupation in the construction industry. Typically, this job entails construction, installation, and repair of various components of commercial buildings, homes, tunnels, bridges, sewers, and highways, as well as furniture and cabinetry. 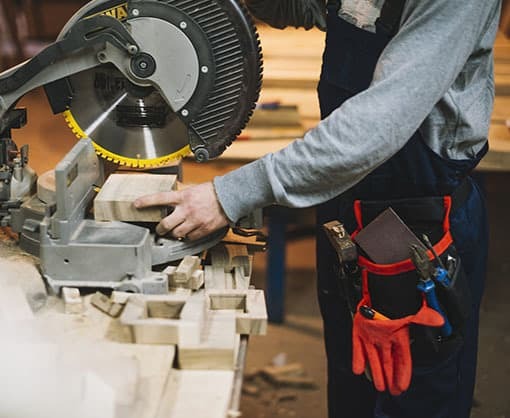 A carpenter uses hand tools such as chisels, levels, squares and tape measures, as well as different power tools like nails guns, circular saws, and sanders. If you love working with your hands and building from the ground up, read on to discover why you should turn your passion into a well-paying occupation. Many technical institutions offer practical and skill-focused training at all levels. However, carpenters best receive occupational competence through apprenticeships combined with years of experience and on-the-job training. Working alongside a seasoned professional helps budding carpenters learn the many facets and intricacies of carpentry. During an apprenticeship, you will learn not only the technical parts of being a carpenter, but you will learn more about how to be accurate and have acute attention to detail on the job. An applicant who has supplemented apprenticeship with school training has an added edge in the eyes of employers. Carpentry is one of those jobs where every single step matters. Blunders are virtually irreversible and can be very costly. For these reasons, carpenters must pay attention to details and concentrate every step of the way to achieve a perfect finish. They must also have excellent planning and organizational skills, be physically fit, and be able to work closely with other laborers and building professionals. In most cases, employers require applicants to supply their own tools. Many projects need to be completed in a shop before being delivered to the site for installation. In other cases, a construction staffing agency may place carpenters with companies that require them to build on-site, often outdoors. In this case, inclement weather or extreme temperatures can adversely affect project timelines, thereby impacting their work hours. 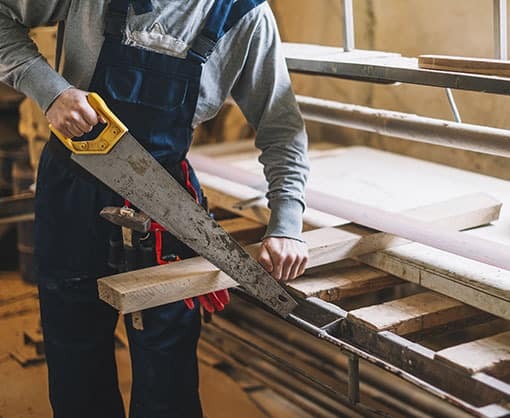 Carpenters may be exposed to higher risks of injury due to heavy lifting, large building equipment, power tools, or falling objects and debris. Therefore, a carpenter must have high regard for safety standards and regulations and be able to follow and give detailed instructions. There is no limit to how much you can make as a self-employed carpenter. However, the pay scale for employed carpenters is quite easy to determine. Based on 2017 BLS statistics, the median annual wages for a carpenter in residential building construction is around $43,660, while those in nonresidential building construction can take home up to $49,690. The increased level of new residential and commercial building and remodeling is one sure sign that more carpenters will be required in the future. Also, the number of retirees is believed to make a significant contribution. According to BLS, the employment of carpenters is expected to grow by 8% from 2016 to 2026, making for plentiful opportunities for carpenters. If you are interested in pursuing carpentry jobs in Tulsa and the surrounding areas, Certified Source is here to help. 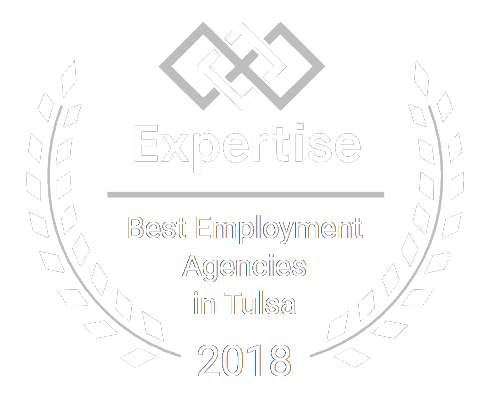 We are Oklahoma’s premier staffing agency ready to connect the top talent to our expansive network of job opportunities and employers. Contact us today!